Rapper Joe Budden is pulling a Birdman and making the best out of a bad situation. After being involved in a lop-sided beef with rapper Drake, Budden is ready to get his coin any way that he can. With Drake subtly responding on the French Montana-assisted “No Shopping” to the Jersey artist’ lyrical punches, fans of the 6 God came to the rescue to make it clear that it was indeed a shot sent towards Budden’s direction. A now infamous moment commemorated by memes, no Hip Hop fan will be able to forget where they were when they heard the news of Budden running down on the OVO fans and saw the visual proof. Now that the moment has passed and Budden has had time to cool off, he has decided to take up the opportunity to further the novelty of the moment by selling merchandise inspired by the on-foot chase. 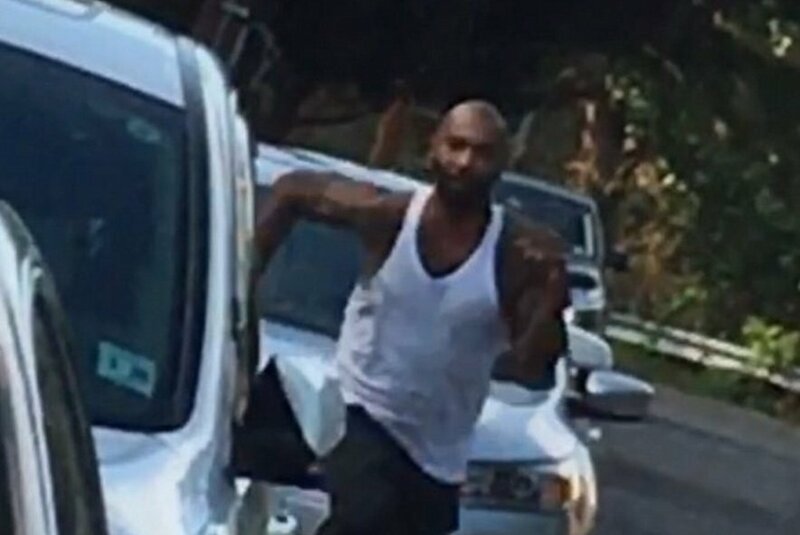 A now epic photo caught during the incident, the image of Budden running full-force has been replicated and stitched onto dad hats and t-shirts that are now available for sale. To grab up your own Joe Budden-Drake beef-inspired merchandise, click here.